The Global Times posted an article discussing the no man’s land which some children in China fall into after being rescued from trafficking. 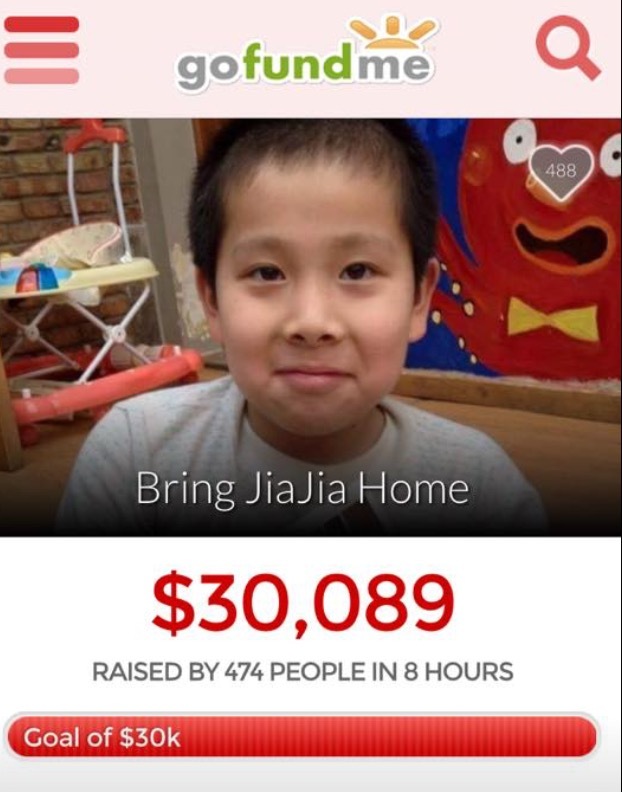 China’s Abandoned Children — A very good article at CNN which discusses the current orphanage population in China versus the old “healthy infant girls.” One of the children profiled was an older boy named JiaJia who can be seen zooming along in the video. 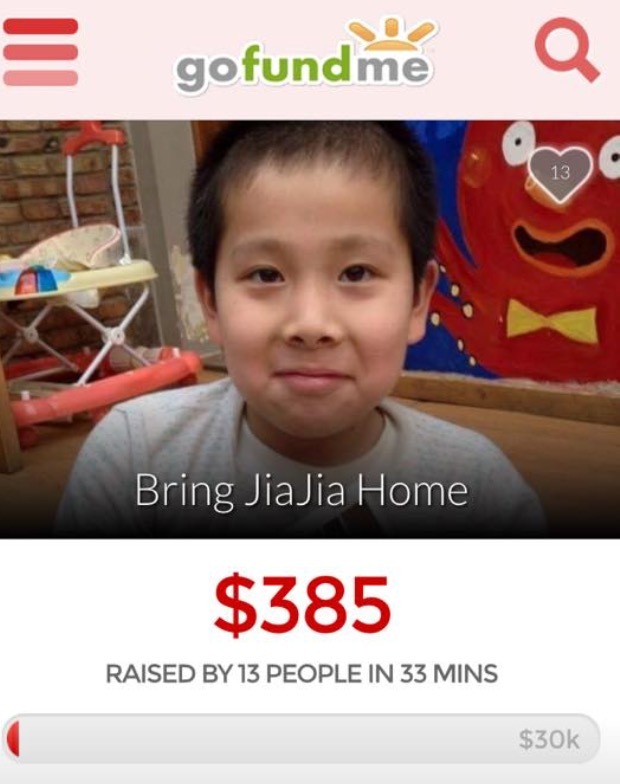 The family who is adopting JiaJia has a GoFundMe account but it was not linked to by CNN in the article. But people found their account anyway. And look what happened in a mere 8 hours after the article was posted! Now that you have had your faith in humanity restored, you are prepared to read Kept Women: How young women in rural China become the mistresses of older men —A long article at Aeon magazine. 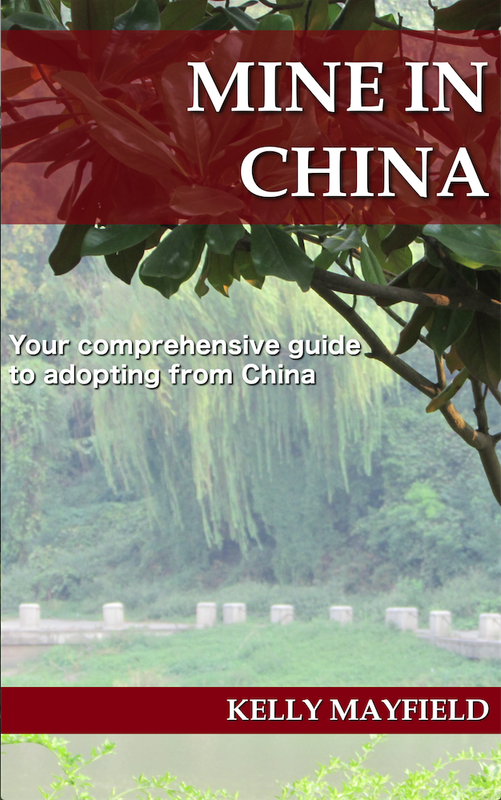 Jean from There’s No Place Like Home shares tips for bonding while in China on the NHBO blog. She has adopted school aged children, so these will be useful for those needing more than the usual advice for bonding with toddlers. Love Without Boundaries is a wonderful organization because they promote family preservation in addition to helping children in China’s orphanages. Yak Delivery on the Tibetan Plateau is a great read because after providing cleft palate surgery to a child who was still with his family, they took steps to help raise the families level of living while being careful to keep their dignity and promote self-sufficiency. I followed Andrea’s journey to adopt Rini while I was still in China adopting Leo. Watching Rini go from the point of death to experiencing all the normal joys of toddlerhood after a heart transplant has been amazing. Read Andrea’s reflections on the past two years here. Finally, The New Yorker ran a very long profile of a family who adopted 22 children called The Children of Strangers. This is difficult to read in parts, but I thought it was extremely well written. Sue and Hector Badeau frankly discuss the ups and downs of their marriage, and the many challenges that come from adopting older children from foster care, large sibling groups, and children with major medical needs. However, at the end of the article after discussing some of the bad outcomes of the now adult adoptees, the author takes the time to point out how much good has come from from the fact that they did get adopted from a family. I appreciated that she took the time to add that perspective. This entry was posted in Uncategorized and tagged What I'm reading on August 31, 2015 by minefam.